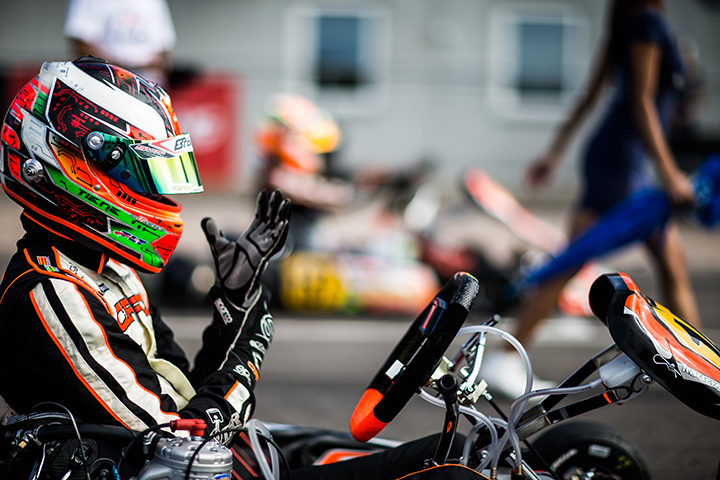 The 25yrs old driver from Naples switches from CRG to BirelART after 10 years spent with the black∨ange squad. Their collaboration started in 2006, ten years ago, and now it’s time to change also for Felice Tiene. The peak of their relationship was KF2 World Cup in Zuera back in 2012, when the Italian driver led Max Verstappen, Jordon Lennox-Lamb and Tom Joyner and won the world title.